We can process your transaction by phone or fax during our business hours 8:00 am to 4:00 pm EST. You can pay your invoice online using our secure payment system. Insulate your hot water pipes in unheated areas. Also use an insulating blanket on your water heater. 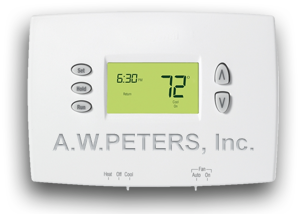 With the current economy, many customers are struggling to pay their bills in a timely manner. Fuel assistance is available for those who meet certain eligibility guidelines. Southern NH Fuel Assistance helps those living in Hillsborough County. Southwestern Community Services provides assistance to those living in Cheshire County. A helpful guide to assessing how much energy your home consumes, and what you can so to conserve energy and lower your heating costs.Take your audit here. A.W. 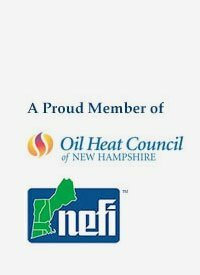 PETERS, INC. is a proud member of the Oil Heat Council of New Hampshire. 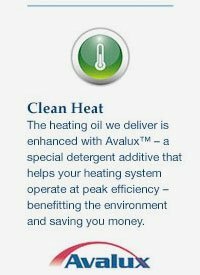 To learn more about the advantages of oil heat, visit their website.